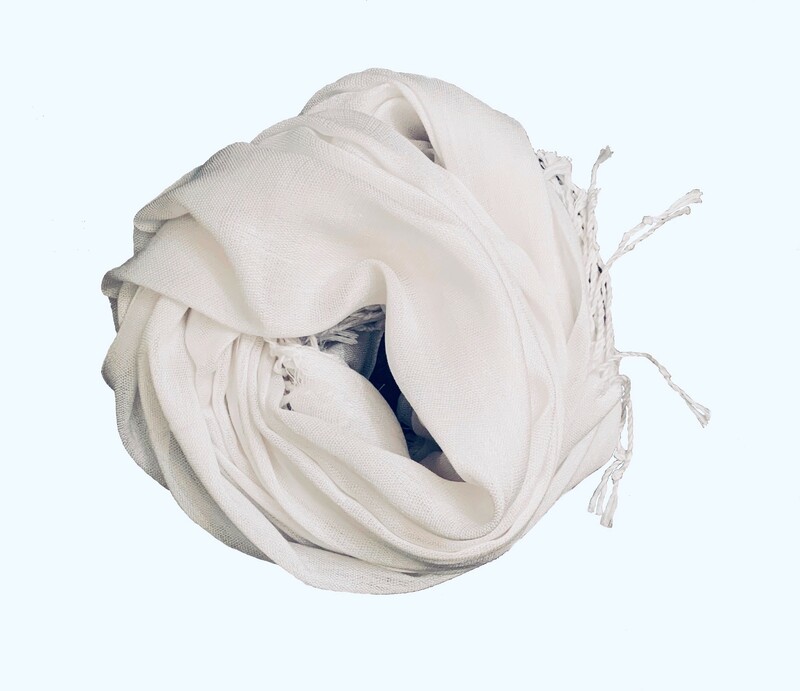 This luxurious White Shawl is timeless, feminine accessory. Perfect for bridesmaid gifts, wedding favors or bridal shower favors, or just for every day. Super soft, perfect for year round wear. Measures about 78" x 23" inch long From the end tip of the Fringe. 3.5" fringe on both sides with hand knotted tips.